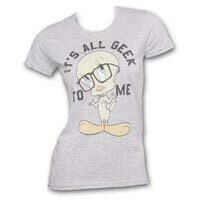 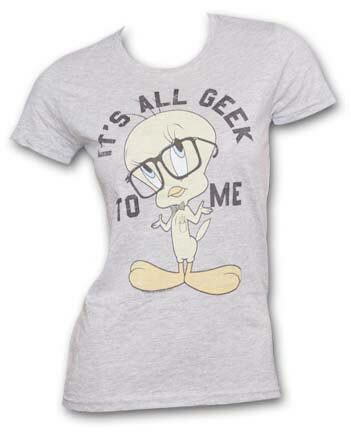 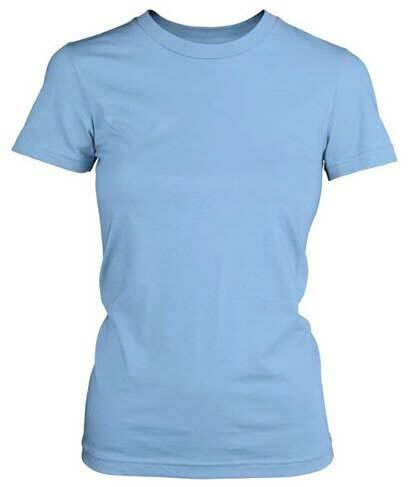 We take care of the demand for Ladies’ Round-Neck T-Shirts from anywhere around the globe. 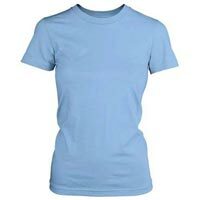 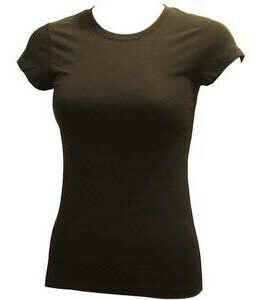 We are enlisted with the chief Exporters and Suppliers of Ladies’ Round-Neck T-Shirts in Tamil Nadu, India. 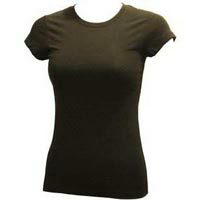 We procure the entire collection of Ladies Round Neck T-Shirts from reliable vendors. 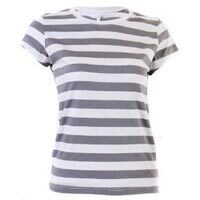 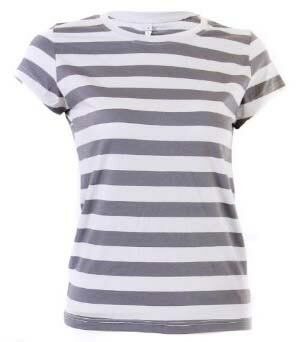 Be it stripes, plain, or graphic, we have different styles of Ladies’ T-Shirts with us and that too in variegated forms.